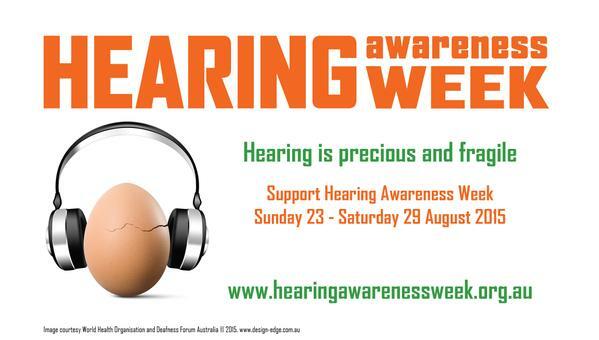 Hearing is important to everyone – it allows us to communicate and contributes directly to our quality of life. For professional musicians (members of an orchestra or band, music teachers) and other important players in the music industry (audio engineers, producers, crew members, music students and DJs to name but a few), its more than this. Being able to hear is an essential prerequisite for having a successful and rewarding career, that includes having stable employment, in the music industry. Recently, the United States National Institute for Occupational Safety and Health released a document called Workplace Solutions: Reducing the Risk of Hearing Disorders among Musicians. This three-pager discusses the issues and how to best protect musicians’ hearing, and is highly relevant to the wider industry too. Breaks from loud sounds wherever possible (apparently ears typically need 18 hours of quiet after exposure to loud sounds in order to return to normal hearing). Its an area that is pretty complex and it is hard to have one-size-fits-all rules. This is because the concept of ‘daily noise dose limits’ (which underlie most occupational health regulations) was originally developed for industrial workers exposed to steady broadband noise over an eight-hour work shift. 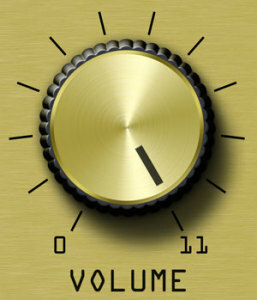 Applying the limits to irregular and unpredictable sound exposures, such as those commonly experienced in the music industry is challenging – as both the decibel level of the sound and the duration needs to be taken into consideration over any given period of time. Fortunately, there are two excellent resources for occupational exposure limits for music or noise in the entertainment industry already online to help you gain a better understand of sound exposure. – Health and Safety Executive, UK.